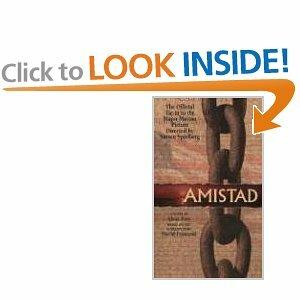 Alexs D. Pate is the author of seven books, including the New York Times Bestseller Amistad, commissioned by Steven Spielberg’s Dreamworks/SKG and based on the screenplay by David Franzoni. 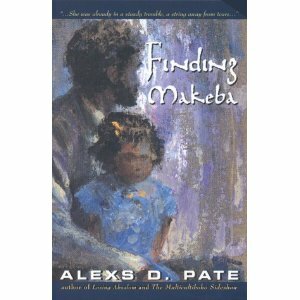 Other novels include Losing Absalom, Finding Makeba, The Multicultiboho Sideshow and West of Rehoboth. 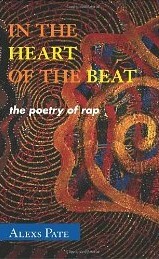 Alexs’s first nonfiction book, In The Heart of the Beat: The Poetry of Rap was published by Scarecrow Press in 2010. 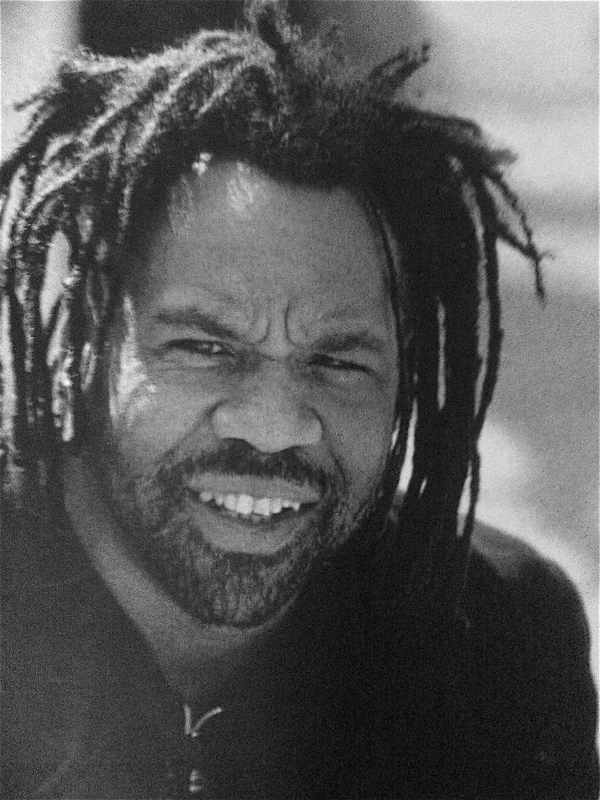 He also has one poetry collection, Innocent, which was published in 1998. His memoir, The Past is Perfect: Memoir of a Father/Son Reunion, is forthcoming from Coffee House Press. 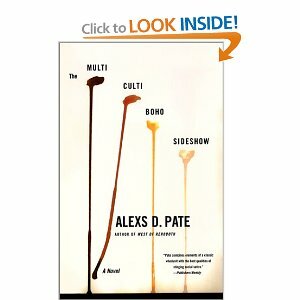 Learn more about Alexs’s books below. 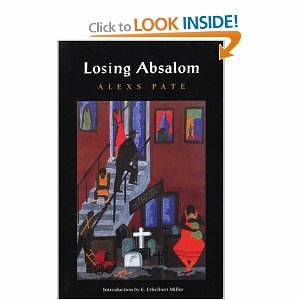 Ichabod “Icky” Word, an ambitious young African-American writer and the protagonist of Pate’s (Losing Absalom) inventive tale of crime, art, politics and black rage, needs to be heard. To gain his brief moment in the limelight, Word lures Bill Bloom, a white lieutenant with the Minneapolis Police Department, to his apartment and immediately takes him captive. 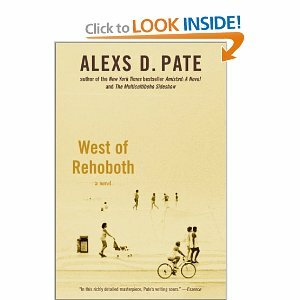 Richly conceived, this novel by the author of the official tie-in to the Spielberg movie Amistad relates the story of 12-year-old Edward Massey, chubby self-appointed boy detective, and his summer adventures at Rehoboth Beach. The year is 1962, and Edward and his family have escaped the festering gang violence of steamy Philadelphia to spend the summer in deceptively cool Rehoboth, Delaware. The beach-town community, now the playground of the wealthy but originally settled by those seeking religious unity and escape from the moral decay of cities, is a world of contrasts, with its segregated beaches and restricted areas. The white inhabitants depend on the African-American residents to staff hotels, restaurants and homes, but do their best to ignore their presence. Edward’s Aunt Edna is a pillar of Rehoboth’s black community, the owner of a restaurant and candy store where the black townspeople gather. A limited edition collection of selected poems that explore the themes of guilt and innocence, particularly as it pertains to black men. Designed and printed by Emily Strayer with handset Californian type on Aches Text Wove paper, the chapbook was bound into covers and endsheets made of cotton and raw flax by Mark Hark of Frogtown Papermaking Studio. Three hundred copies were printed and signed by the author in 1998. This entry was posted in Uncategorized and tagged alexs d pate, Alexs Pate, Amistad, coffee house press, david franzoni, dreamworks skg, Finding Makeba, Innocent, Losing Absalom, nonfiction book, rap songs, The Multicultiboho Sideshow, West of Rehoboth. Bookmark the permalink.